One of Burlington Area’s most eagerly anticipated events is fast approaching. 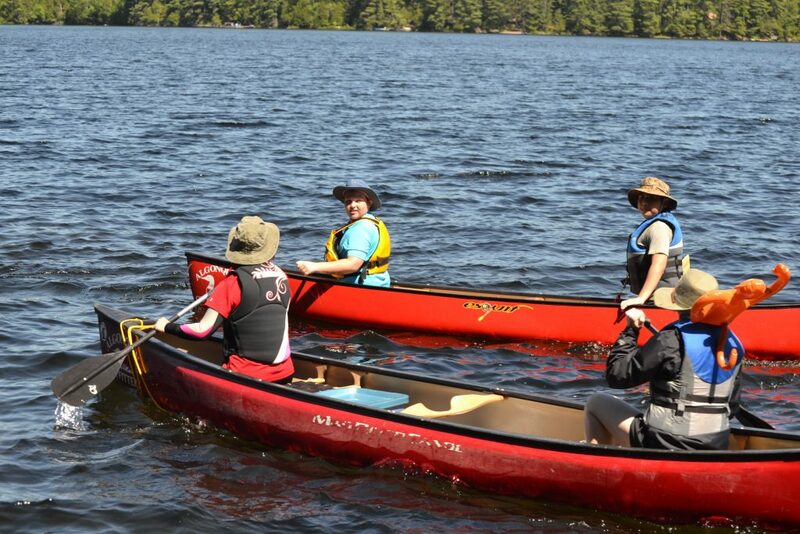 The annual Area Canoe Camp – presented by 6th Dundas – to be held in 2019 from May 31 to June 2 at Camp Wheeler near Haliburton, is an opportunity for Scouts to learn valuable canoe skills in a controlled environment, and from experienced instructors. One of the overall objectives of this event is to build competencies for several stages of the Paddling Outdoor Adventure Skills badge. And, of course, it’s a ton of fun! The camp will also include an overnight out trip for Scouts working on higher Stages of the Paddling OAS, and an Island overnight for Scouts wanting to learn lightweight camping skills. Prior to attending the camp at Wheeler, all Scouts will be required to attend a mandatory Skills session and Pizza party, to be held at a Burlington public swimming pool. This will be scheduled in April 20, 2019 from 2pm to 7pm at Aldershot Community Pool. The event is intended for Scout-section youth, but is also open to Howler-level Cubs attending with a Troop. We have limited space for this camp, so register your youth early to avoid disappointment. Registration deadline is 8:00pm, April 14th, 2019 – please e-mail names Bill.Kowalchyk@scouts.ca to reserve your spot. Payment may be dropped off at the pool session, submitted online, or mailed to Scouter Bill Kowalchyk, 9 Thistle Lane, Dundas, ON L9H 6G1. Cheques should be made payable to “Scouts Canada 6th Dundas Scouts”. For further information contact Scouter Bill Kowalchyk at Bill.Kowalchyk@scouts.ca or 905-981-0506. Check out 20 years of Paddling Adventures in our Burlington Area Canoe Camp archive!